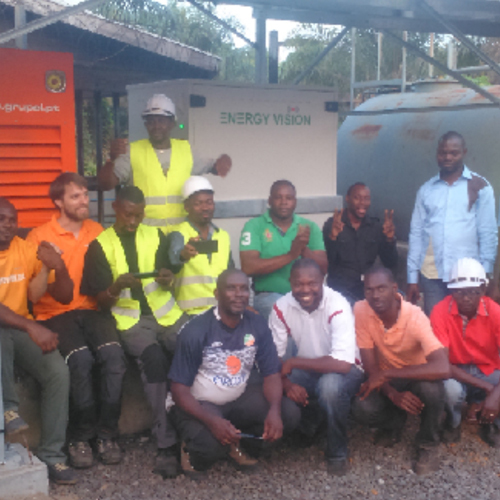 Energy Vision is responsible to the provision of Energy as a Service to a leading operator in Gabon. The solution includes engineering services , equipment supply, implementation, logistics, refueling, O&M services, upgrades etc. 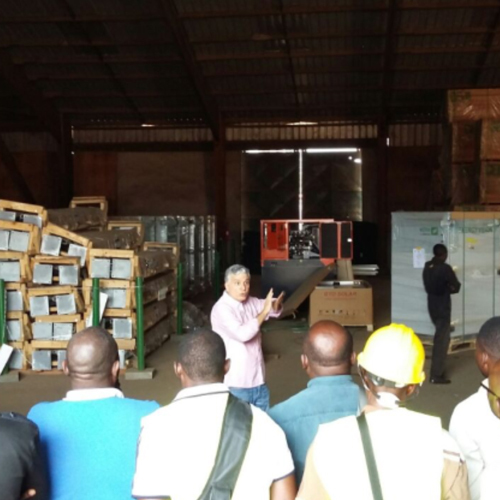 The MSA covers hundreds of on-grid and off-grid telecom sites across Gabon with defined SLA, Power Availability (PA) targets based on sites priorities and regions. 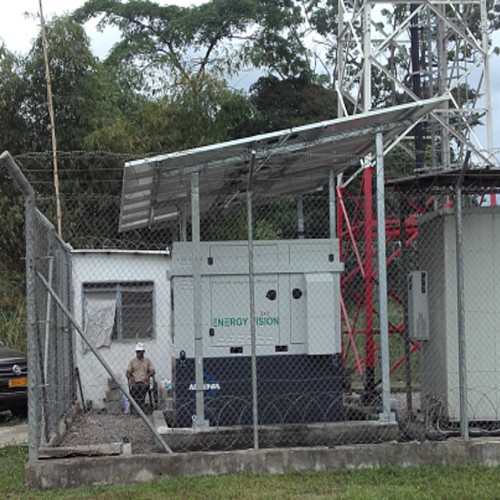 The Technical solution is based on the latest hybrid power systems technology including solar as a power source. Energy Vision designed a unique configuration for each type of site in order to optimize and keep the right solution for the specific requirements. Energy Vision implemented Remote Monitoring Systems (RMS) in all the managed sites in order to monitor and collect the site’s power information such as diesel consumption, power availability, battery status and different level of alarms . 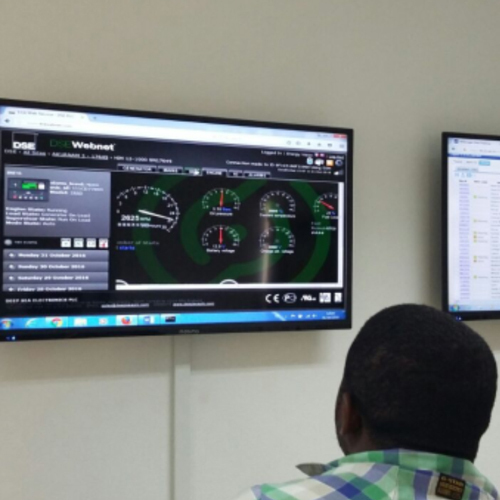 The RMS controllers are connected to Energy Vision’s Local Network Operation Center (NOC) which is located in Energy Vision’s offices at Libreville and operates 24 x 7 by skilled and trained personals.